Ilse asks Frank to teach her about music. His instinct is to turn and run. The Music Shop is about connecting with others, about how we’re all worth a little time and effort, no matter how low we get. Rachel Joyce’s stories are beautifully written and the characters portrayed wonderfully. 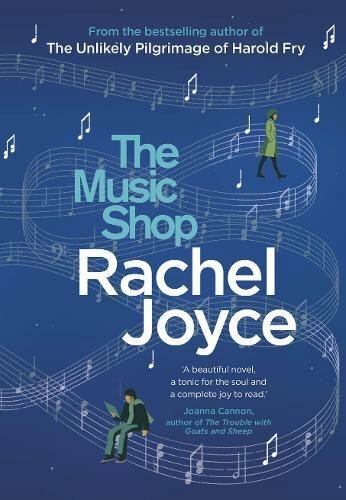 The Music Shop will make your heart sing.…whatever you do, read it.